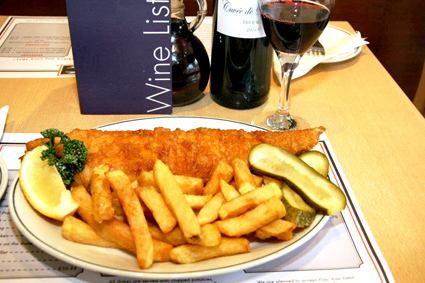 Nothing is more appealing than the aroma of freshly cooked fish and chips. Follow your nose and discover Superfish. Buying only from traceable and sustainable sources, we maintain high standards well before the fish reach our fryer. 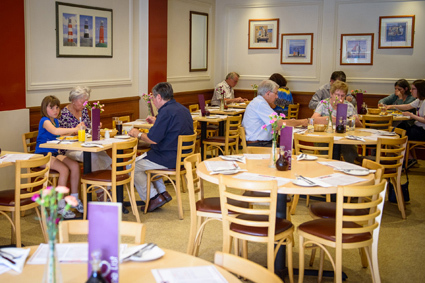 Our family have been serving suppers for over 40 years – a taste of Yorkshire in South East England. 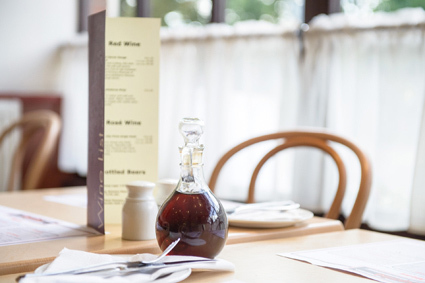 Whether you're popping in for your weekly chip treat or coming for a special occasion, your dinner is our delight. 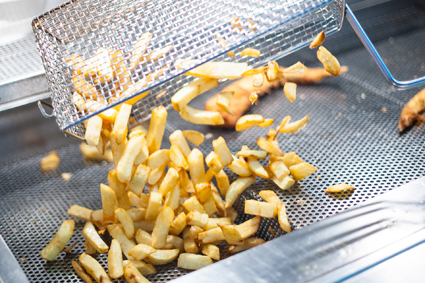 The perfect chip starts with the right potato. We personally inspect the farms we purchase from to guarantee irreplaceable flavour. There’s something for everyone at Superfish. Dine on fish fresh off the grill or encrusted in golden batter this evening. The nation's favourite takeaway is our passion. 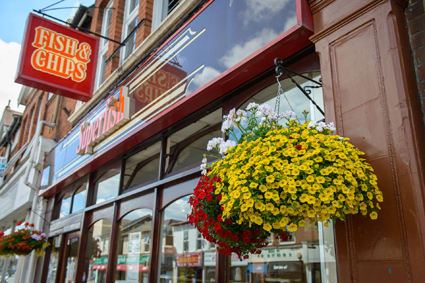 Visit one of our seven branches and discover why we’re Surrey’s favourite. Quality fish and chips in Surrey. 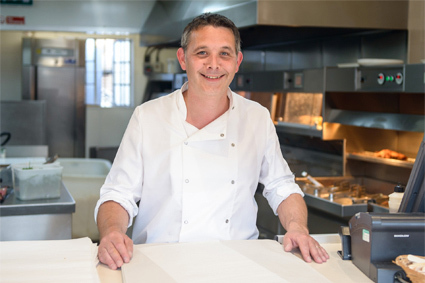 Superfish is a family run business with 40 years experience in serving delicious fish and chips (and a number of other fishy favourites such as scampi, salmon, trout, plaice and sole) to thousands of customers. 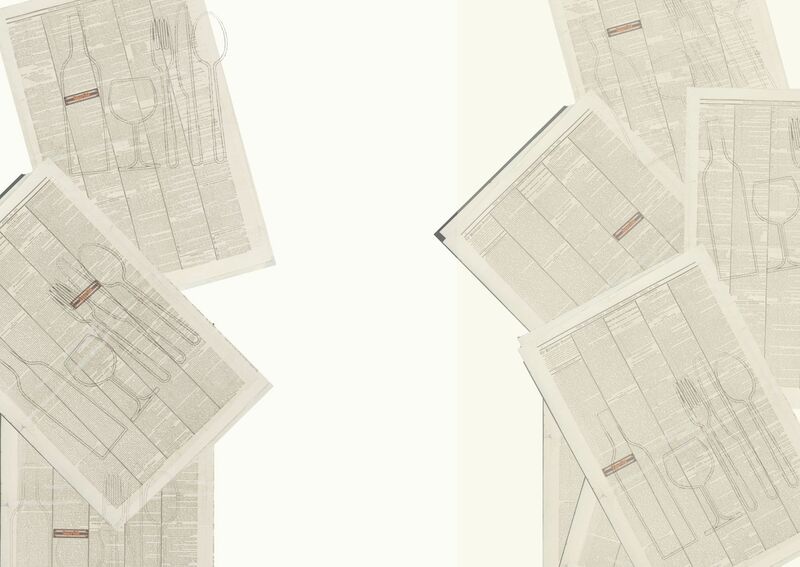 Over the years we have continually developed our restaurants. 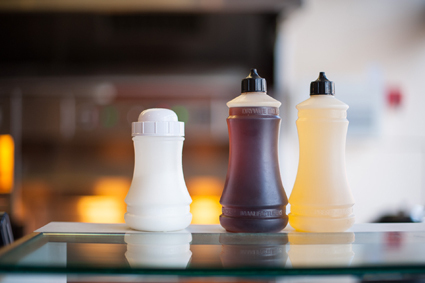 Visit us and you’ll find that we offer hot French bread and butter, sauces and pickles free of charge – perfect accompaniments to the finest fish and chips in Surrey. We also offer a children’s menu for the under 12’s and high chairs, making our restaurants children friendly and ideal for family suppers.